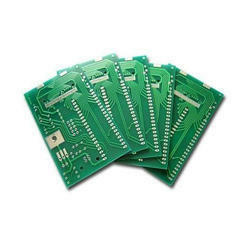 Pioneers in the industry, we offer digital cyclic timer and pcb board from India. 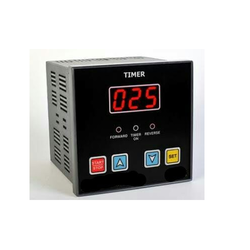 With our rich industry experience, we are engaged in offering Digital Cyclic Timer. The product provided by us are obtainable in various sizes and have achieved vast admiration for their precise performance & easy maintenance. These gear pumps are processed by utilizing basic components and modernize technology according to the market norms. Apart from this, the offered gear pumps are examined by our competent workforce against various provisions of quality. Printed Curcuit Boards- We are offering high quality glass epoxy pcb for your electronic industry.We provide best products,which are manufactured by using optimum quality raw material and tested under different parameters of suitability.